Caramel heavenlies is simply caramel marshmallow with graham crackers. 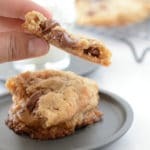 This is an easy, chewy and delicious cookie! I might even say, candy. Very festive holiday treat/cookies. 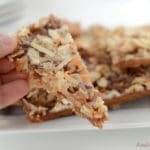 Tasty and sticky, crumbly and messy. family and friends went crazy over it and everyone asked for the recipe. These in fact were one of the ” other treats” I brought to our Thanksgiving gathering, and let me tell you that it saved my face after what happened to precious my masterpiece. This recipe really sounds fancier than it is. Seriously it is ridiculously easy, frugal and the variations are endless. The original recipe is credited back to taste of home, which called for 3/4 cup of each butter and brown sugar, but having lots of caramel nuts in my house and among friends, I upped both to a full cup each. 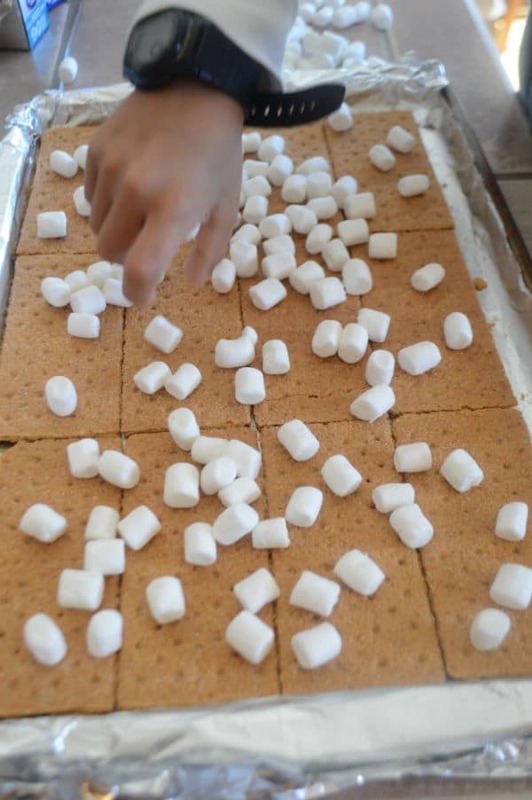 You’ll start with layering your baking sheet/ pan with graham crackers, make sure to line your baking sheet with aluminum foil and spray it with cooking spray. More notes are in the recipe below. 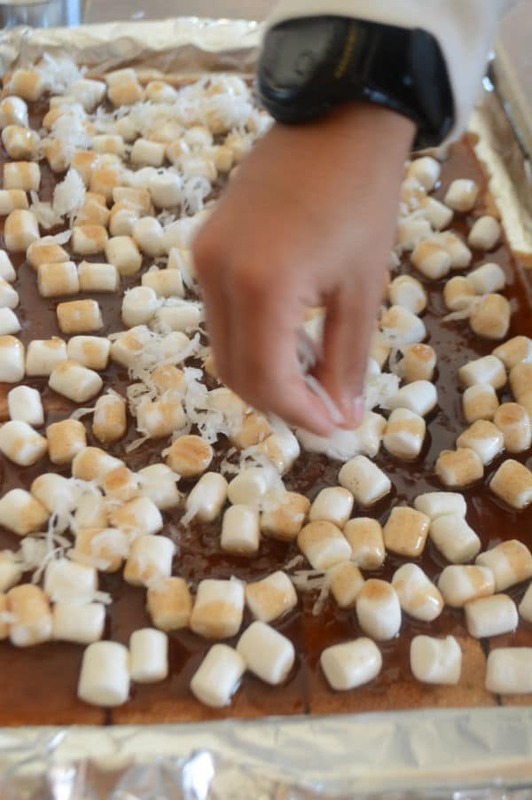 After that you sprinkle marshmallows on top, little hands can help in this recipe very much. Now the adult part, making the caramel sauce, seriously this is the part I welcomed being an adult in this recipe , I go crazy over caramel  . It is always a good idea to pour the caramel into a pyrex cup for easy pouring over the marshmallows. 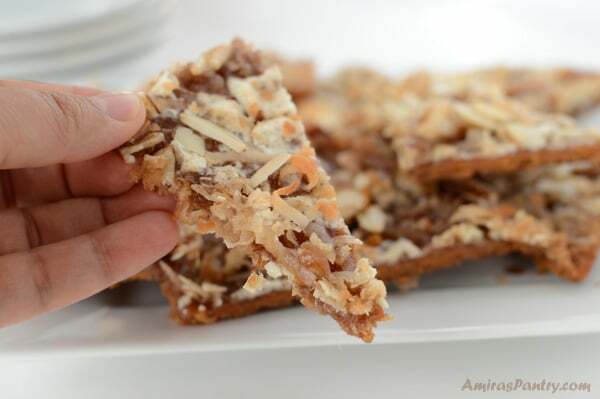 Then sprinkle with even more heavenly goods, the classic is coconut flakes. 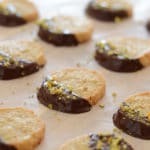 But how about Samoa girl scout cookie? do you like them? if so then sprinkle some chocolate chips before the coconut. I would assume the addition of peanut butter chips with the marshmallows and the substitution of dry roasted peanuts for the almonds would make this very divine. 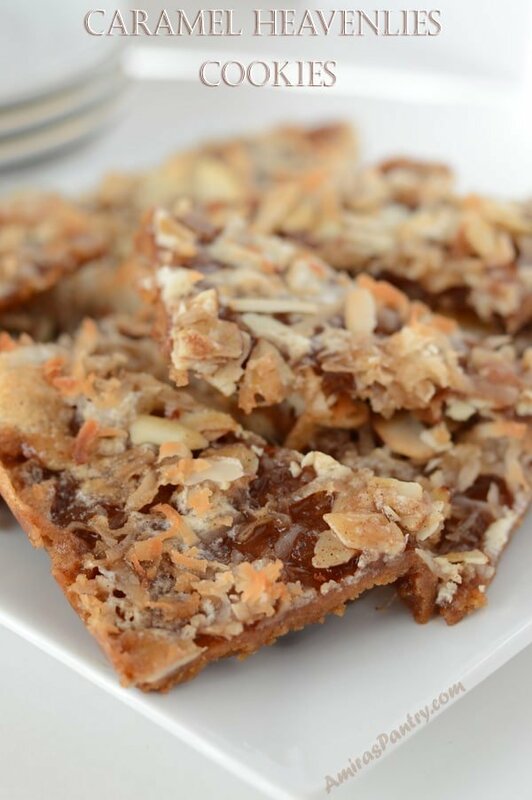 A last warning: these were sweet and I mean REAL sweet, but we all liked them, if you are not of a sweet tooth like me and my friends you probably wanna take the sweetness level down a notch on the caramel and also you can use unsweetened coconut flakes, I am giving you an excuse to even eat more ☺️. I hope you’ll like making and better yet indulging in this new favorite for us. 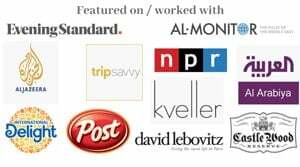 Until next recipe.. Enjoy your days. 1 1/2 teaspoon ground cinnamon. Line a 15X10 in baking sheet with foil, let it overhang on the short ends of the pan for easy removal. Spray the foil with nonstick spray. Sprinkle the crackers with the marshmallows. 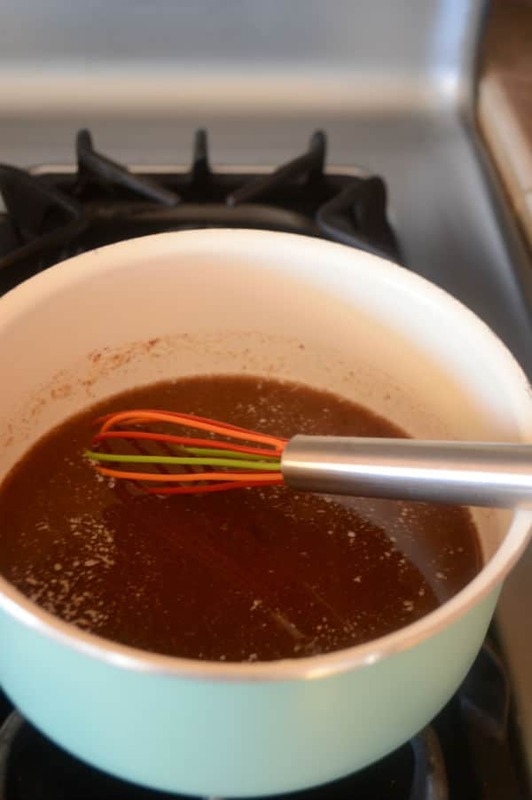 In a saucepan, melt the butter, add the sugar, cinnamon, vanilla and cook for only a minute. Transfers the mixture to a pyrex measuring cup- or anything with a spout , heat proof of course. 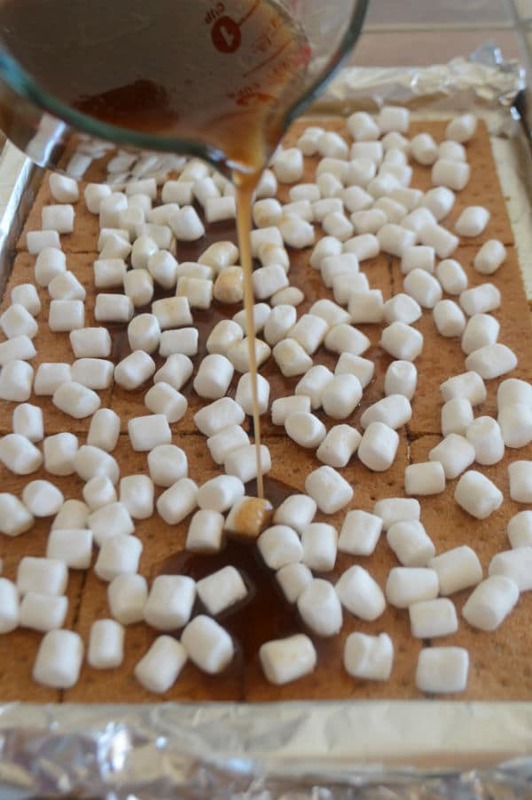 Pour the mixture carefully and evenly over the marshmallows. 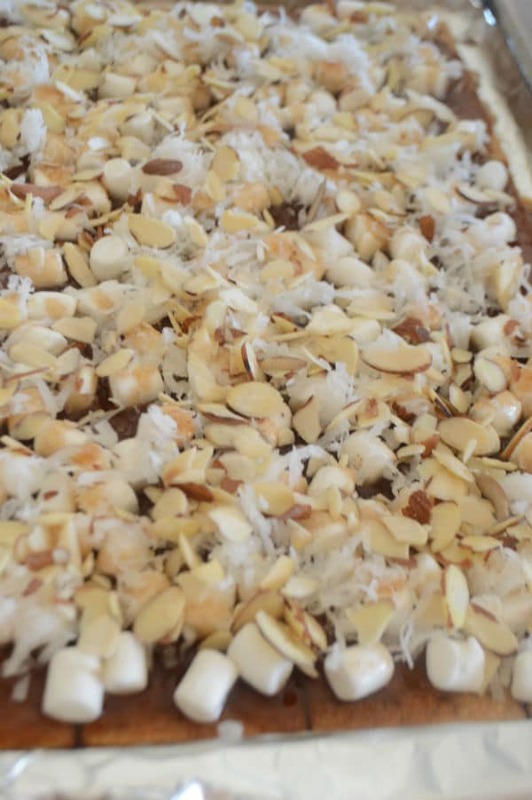 Top with coconut flakes and nuts. Bake for 12 minutes then check if it is golden brown all over. Try not to overcook it around the edges. Remove pan from oven and let it cool down for 10 minutes then left the foil from the short ends and place on your counter and let it cool before cutting. Cut with a sharp knife into triangles or small rectangles, you can even use your hand to cut them into pieces for a more original look. Store leftover in an airtight container. 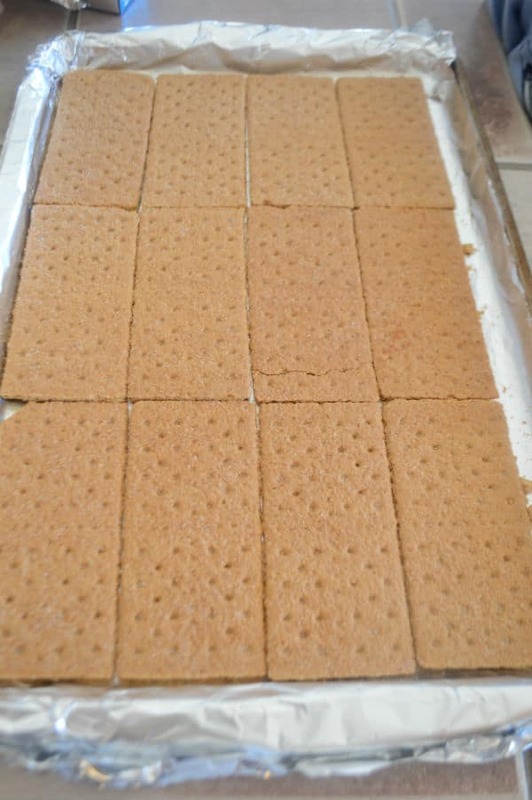 * You might need a couple of extra graham crackers to fill the small gap at the bottom of pan. Some people suggested filling the pan so the graham crackers don't shift around during baking. ** Later on, I've found it even more easier and tastier to use marshmallow cream. 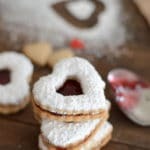 *** You might find this treat too sweet for you if you are not a sweet tooth kind of person. The original recipe called for 3/4 cup of sugar and some people still found it too sweet. I increased the sugar and butter combination as my guests are all caramel lovers. Okay! This sound so delicious and easy, I’ll need to make these sometime soon! 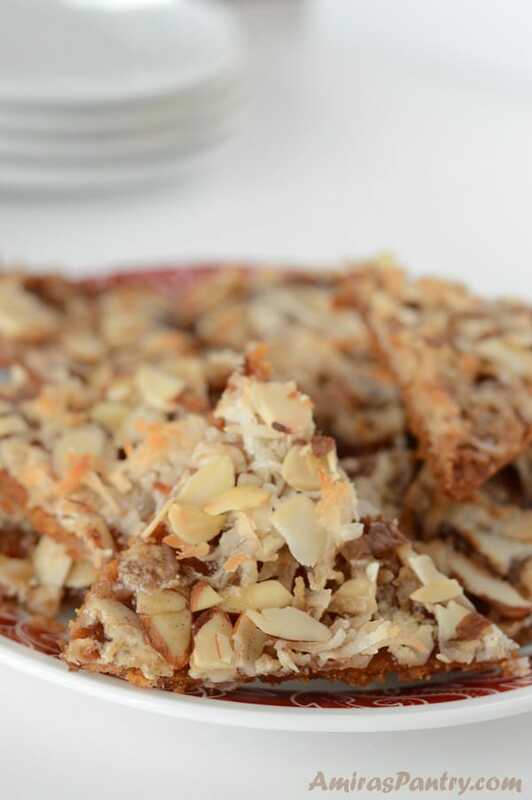 What an easy and delicious dessert! I think I have all the ingredients in my cupboard right now!